A neuromuscular disorder which is mainly characterised by weaknesses in the skeletal muscles in the body, myasthenia gravis can be quite debilitating. Skeletal muscles are the muscles which are used by the body for various types of movement. This condition mainly occurs when there is an impaired connection between the nerve cells and the muscles. This can lead to the prevention of crucial muscle contractions causing muscle weakness. Nerve cells pass the message from the brain to the muscles. Generally, it is a rare condition that affects few people and is more common in women below 40 and men older than 60 years. One of the major signs of this condition is the weakness in the muscles which are under our control known as voluntary muscles. Since these muscles can’t respond to appropriate nerve impulses, the communication between the muscle and nerve gets interrupted. Some of the common muscles affected by Myasthenia gravis are eye muscles, muscles of face, throat, neck and limbs. The degree of muscle weakness in different in different individuals and can even change from day today. It has been found that this condition can become severe over a period of time if left untreated. 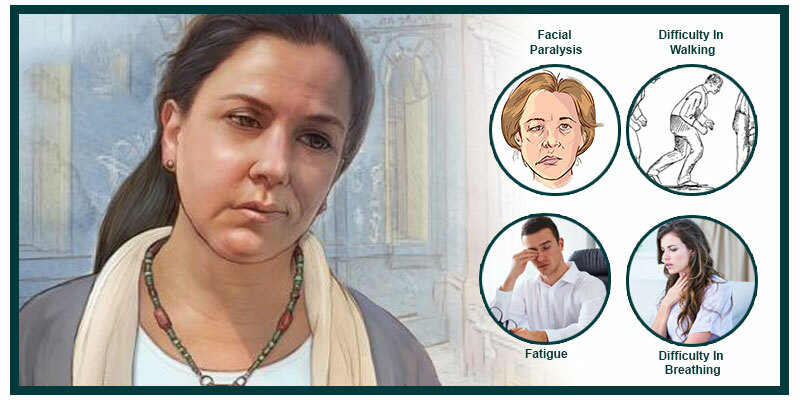 As per research studies, Myasthenia gravis is an autoimmune condition that occurs when the immune system of an individual starts attacking the healthy tissues by mistake. In this case, these antibodies from the immune system attack the neuromuscular junction which in turn can reduce the effect of acetylcholine ( a neurotransmitter which is required for the communication between nerve cells and muscles). Some studies also point out towards viral and bacterial strains that destroy acetylcholine which leads to muscle weakness. There are many genetic factors also associated with myasthenia gravis. The congenital myasthenic syndrome is a rare and hereditary form of myasthenia gravis. Some of the complications of this disease are tumours in the thymus gland, underactive or overactive thyroid gland and other autoimmune conditions like rheumatoid arthritis. 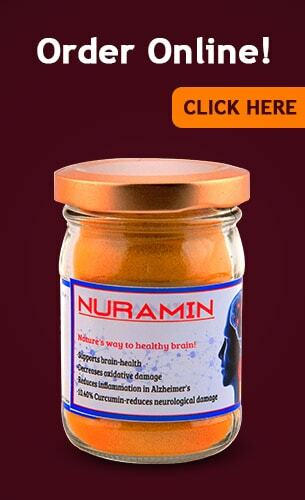 One of the best solutions for this condition is the regular intake of curcumin. Its anti-inflammatory and antioxidant properties go a long way in preventing and providing relief from the symptoms of Myasthenia gravis. Post-Menopausal Weight Gain – Can Curcumin Help You Control It?